Rick has been working with us since our inception in 1991. 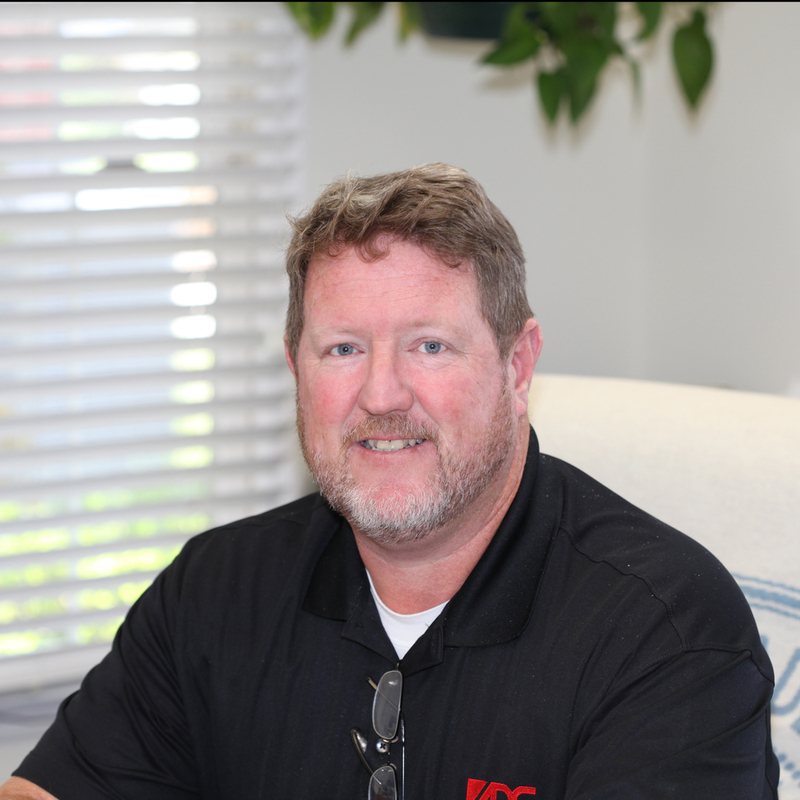 Prior to joining ADC Engineering, Rick was the roofing/waterproofing consultant with Southern Division NAVFACENGCOM. He was also a Reserve CEC officer with RNMCB 14. Rick graduated from the Citadel in civil engineering in 1984. Rick’s greatest accomplishment is his marriage to Sharon Still, and his daughters Rebecca and Ryan, and his son Richard. Rick’s top priority is his family, and when time permits he enjoys hunting and spending time outdoors.